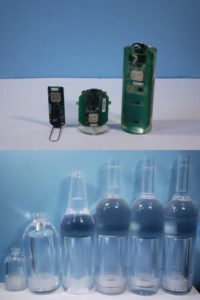 The mechanical resistance of glass containers is heavily influenced by their abundance of surface defects, therefore one of the main causes of bottle breakage is the damage that occurs due to mutual contact between glass containers and / or between glass and other abrasive bodies, which can occur during their handling along the production lines, transport or use. To reduce the risk of breakage, it is necessary to characterize the bottling lines, identifying the critical points potentially capable of damaging the container, and consequently intervening by minimizing the severity of shocks and impacts. 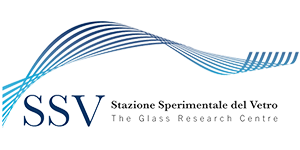 In this regard, Stazione Sperimentale del Vetro proposes the use of an innovative technology that, through the measurement of accelerations and decelerations suffered by an instrumented bottle, and after appropriate processing of the data, provides a mapping of the impact intensities along the entire filling line.